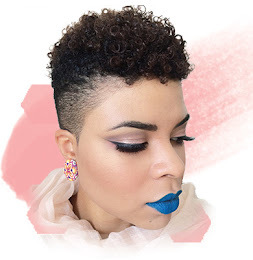 I love full glam, bright lips, bold eyes, but it isn't realistic for everyday living. So come along and get ready with me. 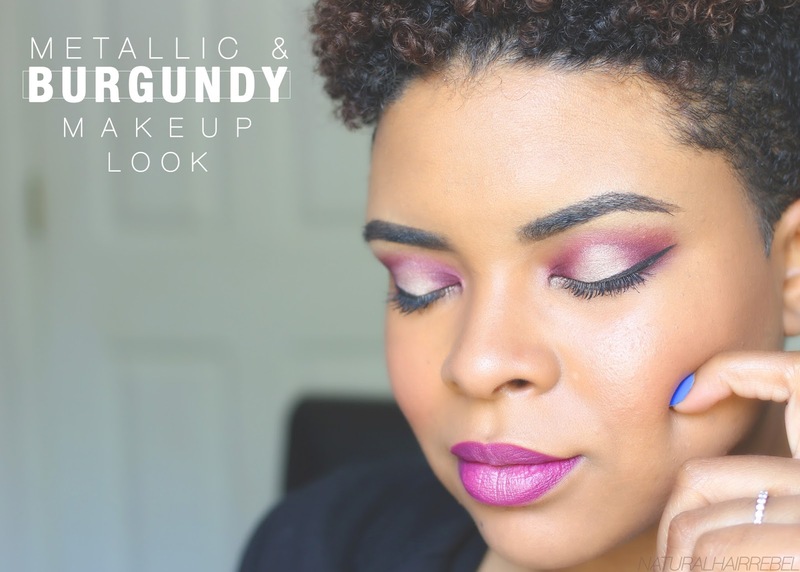 Lets go all out glam but still wearable for an everyday life, like running around with a two year old while still looking fabulous and pulled together. Even though you are secretly pulling your hair out. 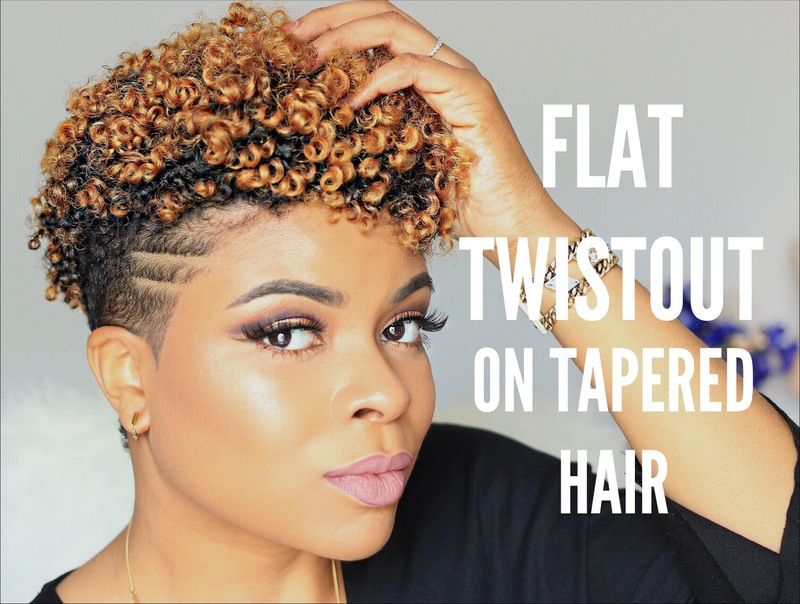 One of my favorite hairstyles for naturals are flat twists. The definition that it gives is absolutely gorgeous. It's a simple, safe and heat free way to get beautiful bouncy curls. All you need is a holding product and a good movie to enjoy. 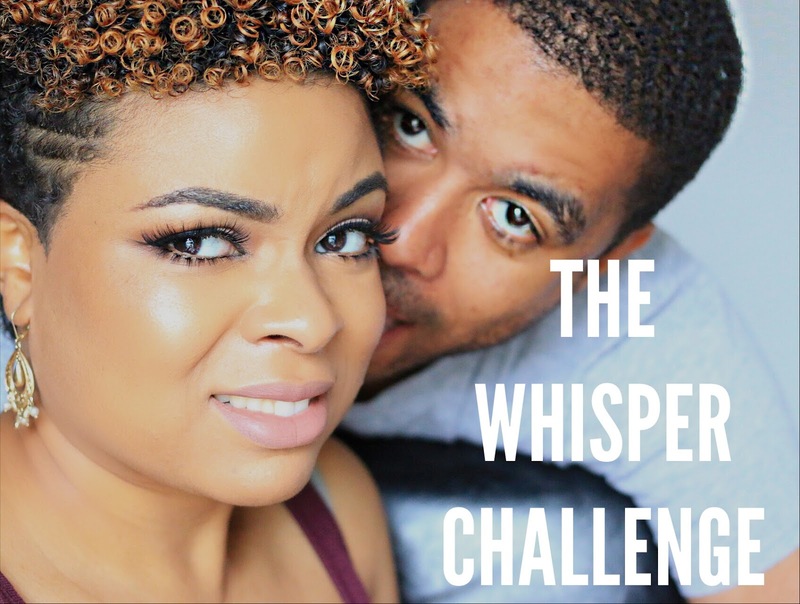 Here we are again showing our silly selves in The Whisper Challenge. It was so fun to make this video and I hope you all enjoy watching it. We are pure fools and act like this 98.2% of the time, so make sure to watch all the way to the end for some extra clips from behind the scenes. Click below to watch video, and make sure to subscribe for more fun videos. Hi Rebels, Guess what? 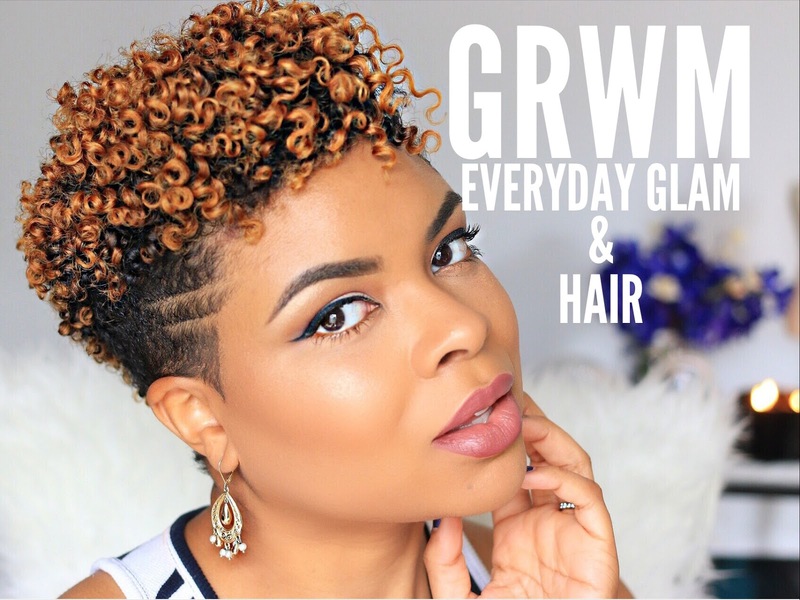 I have a new video up on my YouTube channel. 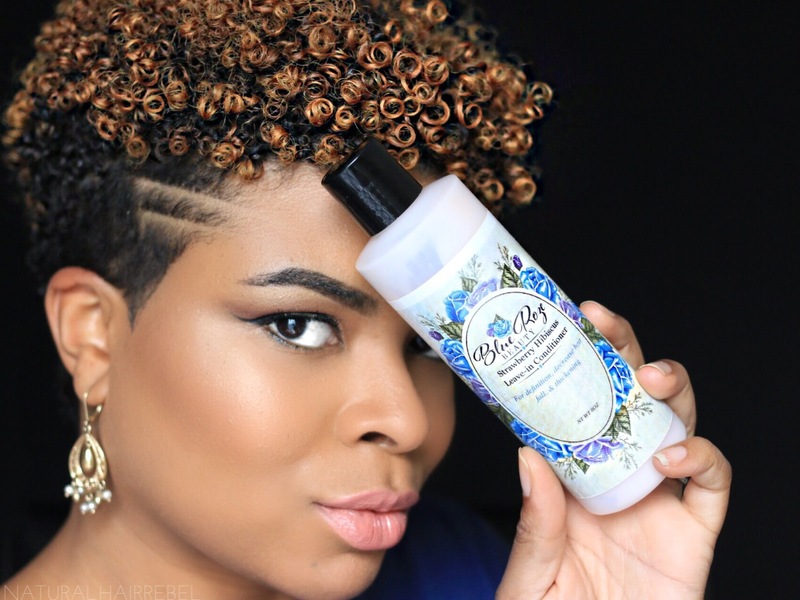 This week its a review of Blue Roze Beauty natural hair products. Click below for a link to the video and a special code to receive 20% off your entire purchase during the month of June. 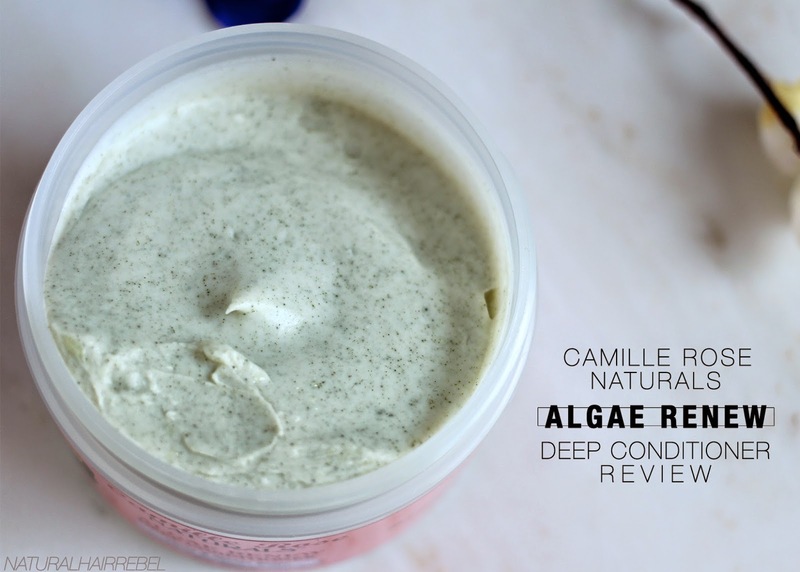 Hey beauties, so if you aren't familiar with Camille Rose Naturals products then I suggest you get your self familiar with this. Let's just be clear, I'm down for anything Shea Moisture because that's the majority of what's in my hair arsenal and it's oh so good. 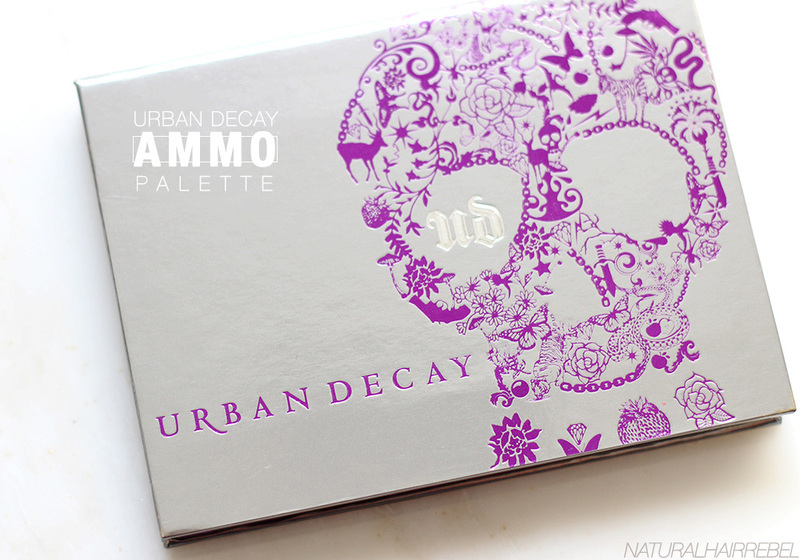 So I stepped out on my fave to give this bad boy a try and I must say, I love it! 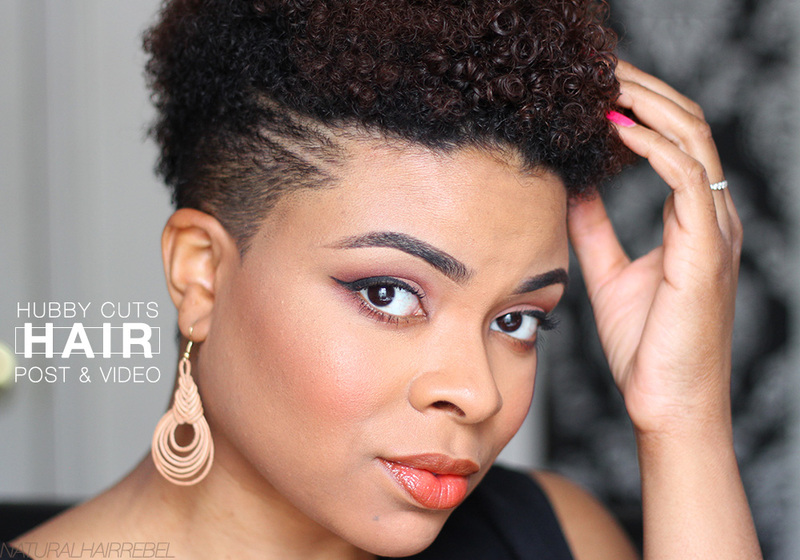 Hi rebels, check out how I created this fun and simple makeup look using the CoastalScents Revealed 2 palette. YOLO rebels! 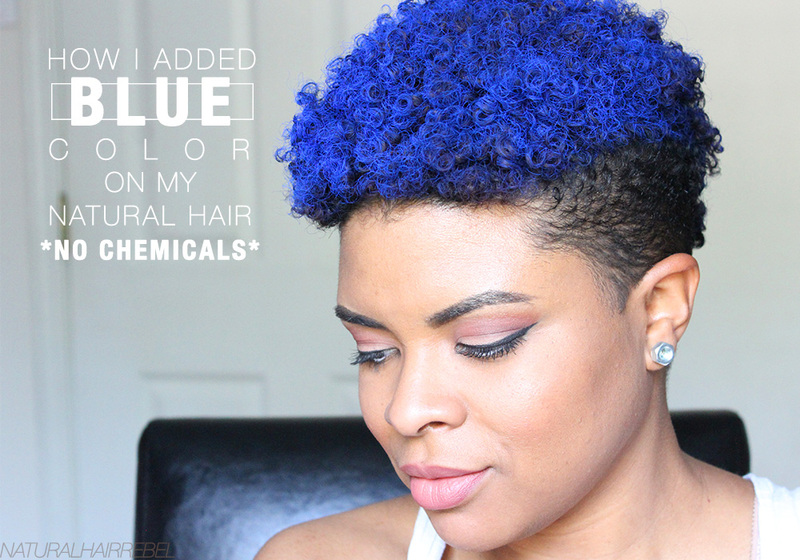 Are you interested in seeing how I turned my hair blue, & what product I used without using any harsh chemicals, such as bleach or hair dye? Hey guys, I am so excited about this purchase. 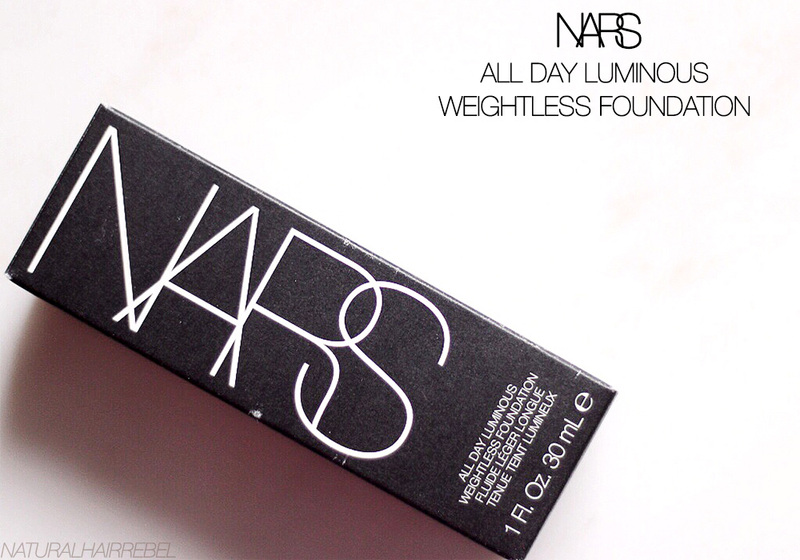 It is my first official Nars purchase ever, and I couldn't have been more excited about what was within this little matte black box. Ya'ay a video. I had my hair cut…again. I was in need of a good shape up and cut. My sides were out of control.